One evening not long ago, the parking spots all along Worcester’s Green Street being engaged, I turned into the Gen. Josiah Pickett municipal parking lot so as to leave my car out of harm’s way. The Pickett lot contains a few dozen of the nearly 5,000 public parking spaces in downtown Worcester. But, like much public parking, in Worcester and elsewhere, it is not always clear which spaces are available, to whom, when, and at what price. Yes, a large sign advertises parking at the usual 90-cents-per-hour rate for downtown surface lots. But on this evening all the spaces with parking meters — a minority of the total — were occupied. The others don’t have meters, but are guarded by another sign declaring parking is by permit only. 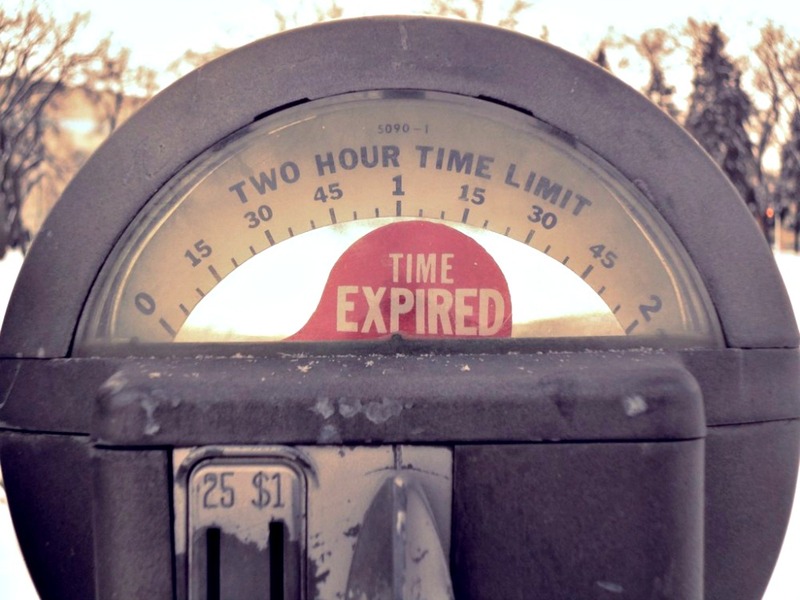 Sinacola thinks the city’s current parking solutions have run out of time. Having no idea what permit could be required, and seeing no pay station, I reasoned Worcester officials would surely rather have me stay and enjoy dinner rather than be discouraged by signage and choose, say, Holden or Shrewsbury. More Sina-cism: Salt and capitalism, starring BirchTree Bread Co.
Everything worked out fine. Dinner was great, and I received no ticket. However, I still don’t fully understand the Pickett lot. My point is this: If you are in the driver’s seat of a visit to Worcester, there is too little signage guiding your parking decisions, and too little clarity among the signage that does exist. The Worcester Regional Research Bureau, whose June report on Worcester’s parking highlighted the 5,000 public spaces, recognizes there are problems with the economics of the city’s public parking. They recommend creation of a parking board, smarter management and an increase in rates. Time to drop a few more quarters into those meters. I don’t know what rate strikes the balance between customer satisfaction and city revenue, but I believe the Research Bureau is correct. Prices are a basic tool — used by the public and private sectors alike — to influence behavior and regulate the consumption of limited resources. 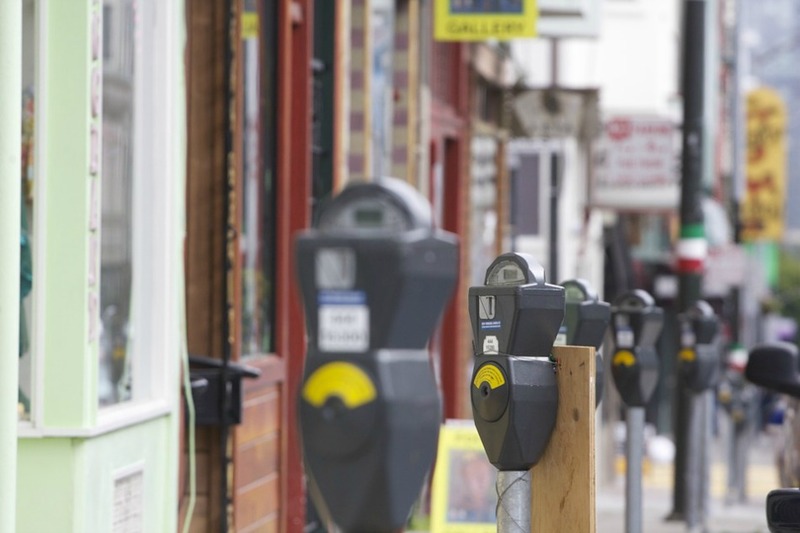 Raise the price of parking in the highest-demand areas, and people will more carefully gauge how much they are willing to pay. The result is likely to be better use of those 5,000 parking spaces, some of which seem never to be free, and too many of which are never occupied. The city’s financial parking picture isn’t all bad. In fiscal 2015, Worcester’s public garages and surface lots showed a small surplus of $16,704. Unfortunately, that was a pittance against the heavy losses of the two prior years, making for a three-year overall loss of nearly a half-million dollars. Toss in an estimated $17 million in needed maintenance for those parking facilities, and it’s clear that something must be done. Gen. Josiah Pickett, it turns out, has a relevant lesson for us. While serving with the 25th Massachusetts Volunteers at the Battle of Cold Harbor in 1864, then-Col. Pickett received orders from his brigade commander. That earned Pickett military arrest, which he essentially ignored the next day so as to join his troops. He was wounded, recovered, returned to the war, distinguished himself, and refused until his dying day to have the arrest expunged from his record — a tale unique in the amazing annals of the American Civil War. All Pickett wanted was clarity. Is that too much to ask at the lot named for him, and throughout Worcester?